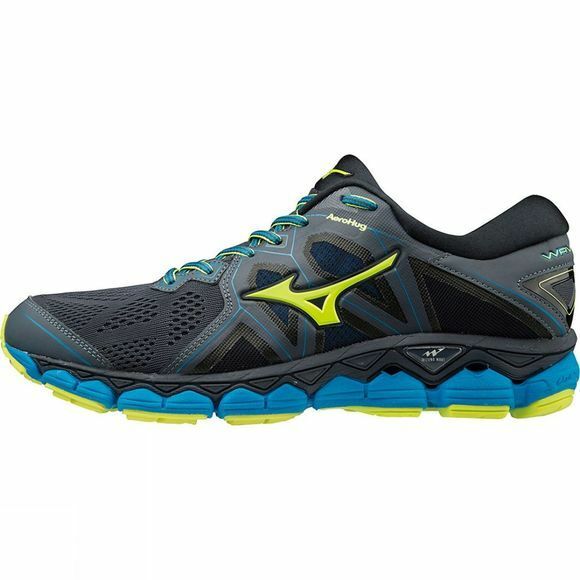 Developed for the high-mileage runner requiring the highest level of comfort, the Wave Sky 2 now features the newly-designed AeroHug mesh in the midfoot. AeroHug wraps round your arch to eliminate space between foot and shoe whilst running, for a secure fit and unrivalled comfort. 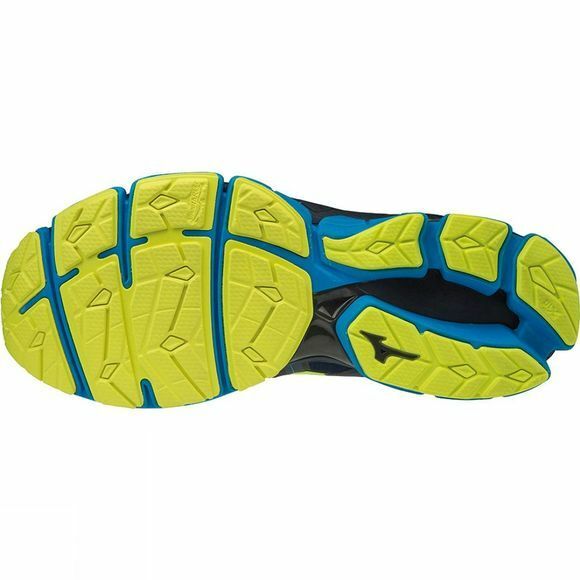 Combined with Wave ultra-soft cushioning and U4icX impact-absorbing midsole for the smoothest ride, you’d have to go a long way to find a more luxurious shoe.